MyCapricho...??? ! 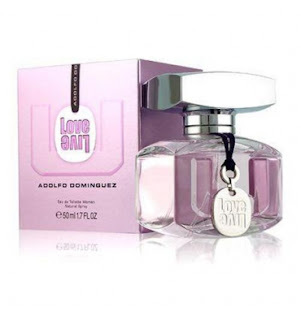 Mi Belleza ¡: ADOLFO DOMINGUEZ LOVE LIVE EAU DE TOILETTE 50ML VAPO. CONSIGUE LA TUYA, SOLO QUEDAN 15 UNIDADES!!! Y ES QUE ESTAN CASI REGALADAS, 19,05€.